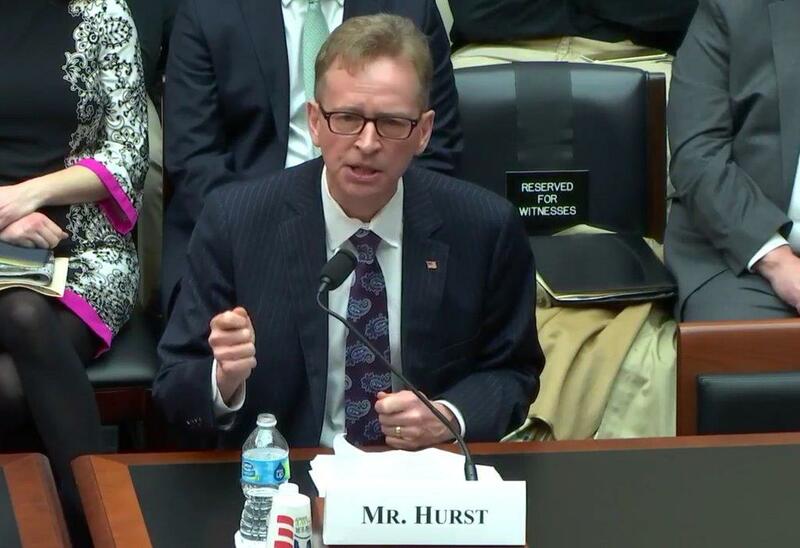 In February, I had the opportunity to testify in the US House of Representatives before the House Education and Workforce Committee concerning HR 1101—the Small Business Health Fairness Act. This legislation would authorize the establishment of Association Health Plans, which could give groups of small businesses the right to group purchase, be self-insured as an industry group, and to utilize efficiencies and tools currently only available to big businesses and big government. I was pleased to appear on behalf of the National Retail Federation, and to give our experience in Massachusetts on our small business health insurance cooperative—RAMHIC—which was authorized under similar state law in 2010. It was an interesting experience, which created a bit of déjà vu hearing some of the same, tired positions opponents used a decade ago in Boston. Opponents seemed to be inferring that for some reasons, employees of small businesses should be second class consumers versus those that work for big business and big government. You could also read another message in their questioning which seemed to infer that small business owners were less trustworthy than big business and big government. I reject those biased positions out of hand, and as a lifelong Democrat, I very disturbed that the positions came entirely from that side of the aisle. The partisan environment on Capitol Hill in DC certainly contrasts very negatively with the bipartisan cooperation we see on Beacon Hill in Boston. The state cooperative law—albeit not as flexible as the proposed federal bill—passed unanimously in our Legislature with the support of then Governor Deval Patrick, a Democrat. Supporting Main Street businesses and their employees on receiving affordable coverage and equal protections under the health insurance laws should not be a Republican or Democrat position—it should be a primary concern of every elected official who claims to support small employers. It was eye opening and disappointing. This legislation has passed the US House, yet with only 4 Democrats supporting the bill—none from Massachusetts. We would hope that Senators Warren and Markey would rise above the partisan foolishness we are seeing down in Washington DC to support this important bill. There is no disputing the facts that the ACA has produced winners and losers. The biggest set of losers have unfortunately been small businesses and their employees. And whether you support retaining the ACA, amending the ACA, or repealing it, elected officials should be unanimous in the position that government should not put up discriminatory, costly requirements for small businesses which don’t exist for their big competition, nor for the providers of their own health insurance policies. Don’t show up for photo ops on Small Business Saturday and pretend to be fully backing Main Street, if you don’t back it up with your votes.